I have just finished the most incredible book and want to share it with other EEWC members. 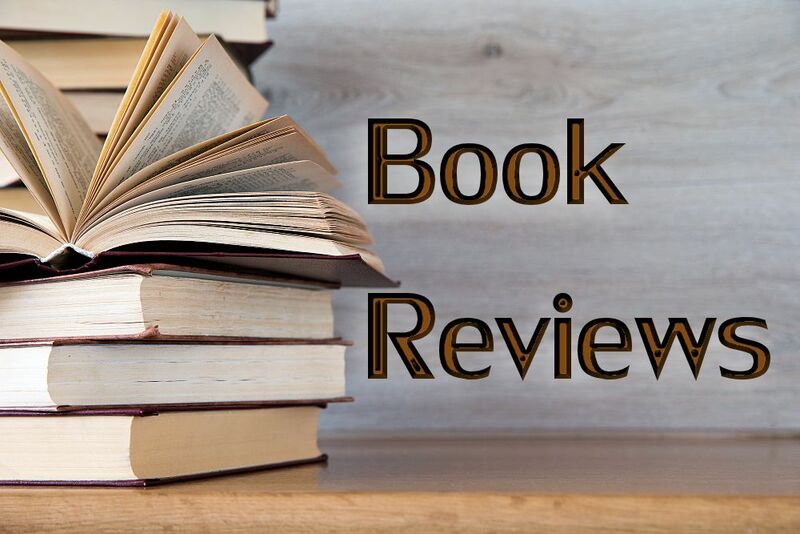 The Truth Book is authored by Joy Castro, a tenured professor of English at Wabash College in Crawfordsville, Indiana. And, yes, there are women professors at my alma mater, an all-male, midwestern liberal arts college. And, yes, some of its graduates do escape from patriarchy, but that’s an entirely different story! I first met Dr. Castro at one of those sometimes boring alumni dinners that colleges have to bolster alumni financial support. My wife, Liz Bowman, and I were immediately attracted to this somewhat reserved woman, who, despite her description of herself as “without much personality,” had great depth of character. Dr. Castro has a brilliant mind and has received accolades from her department for her teaching excellence. Liz and I began to read some of her essays and short stories, two of which you can link to online from her biographical sketch. After reading Joy Castro’s short essays, it was clear to both of us that she had come from an abusive home. The extent and details of this abuse were missing from her early essays, but are fully revealed in The Truth Book. Dr. Castro was adopted at birth by a south-Floridian of Cuban descent and his wife, a woman from the Midwest. The couple were Jehovah’s Witnesses. When Joy was ten, her parents divorced and her father was disfellowshipped from the church. When Joy was twelve, her mother married another member of her local Jehovah’s Witness congregation. Over the next two years, Joy and her younger brother, Tony, were severely abused by their stepfather. For Joy the abuse was physical, sexual, and verbal. She coped by escaping into her books and through the use of the unconscious defense of dissociation. When Joy was fourteen, she finally ran away from the horrors of her stepfather’s household and went to live with her father. Sadly, Joy’s mother, the victim of domestic abuse herself, was unable to protect Joy and her brother. Protection was not forthcoming from their local congregation either. Her stepfather intimidated one couple to whom Joy had confessed her abuse. The church elders fully supported her stepfather as the head of the family. As the head of the household, he was considered free to discipline his wife and children in any fashion he chose. 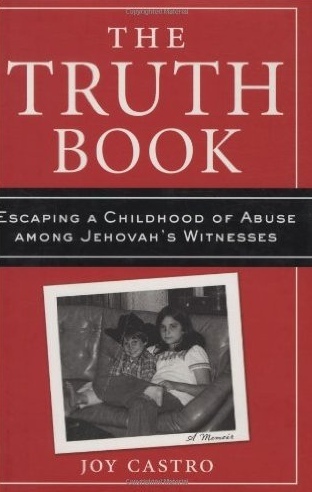 The name of Dr. Castro’s book, The Truth Book, is taken from an old Jehovah’s Witness Watchtower publication, The Truth That Leads To Eternal Life (1968), or simply the “Truth Book.” One of the primary tenets of the Jehovah’s Witness faith is to always tell the truth as Jehovah did. From early childhood that is exactly what Dr. Castro did and continues to do. Unfortunately, while living with her stepfather, Joy’s truthfulness frequently resulted in beatings. On a daily basis the news media report instances of both domestic abuse and child abuse. Neither form of abuse is limited to a particular socioeconomic class, nor is any religion immune. I think, however, that some strict religious sects, be they rooted in Christian, Muslim, Jewish, or any other faith tradition, tend to perpetrate such abuse by their silence and adherence to a rigid patriarchal system. Fortunately most states now have child protection laws which require reporting of such abuse, although some have been watered down to appease various religious lobbyists. Our greatest enemy in fighting abuse, however, continues to be silence. I cannot find enough superlative adjectives to describe Dr. Castro’s book After finishing it—a relatively quick, easy, and engrossing read—I sat stunned. I’ve read many accounts of child abuse written by survivors, but this book is truly outstanding. Joy Castro can write, and she writes eloquently. I highly recommend it. Ed. Note: Additional information on Joy Castro may be found on her website.